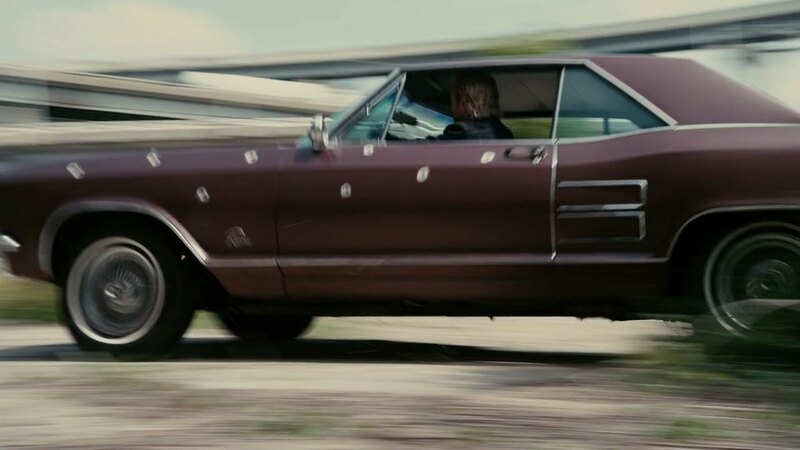 In the very first chase scene of a 2011 fantasy action film “Drive Angry” Nicolas Cage’s character used a 1963 Buick Riviera to pursue his enemies, the Jonah King’s followers. The character drives car and shoot while driving. A 1963 Buick Riviera appears in only one scene and then it has been removed from the storyline.